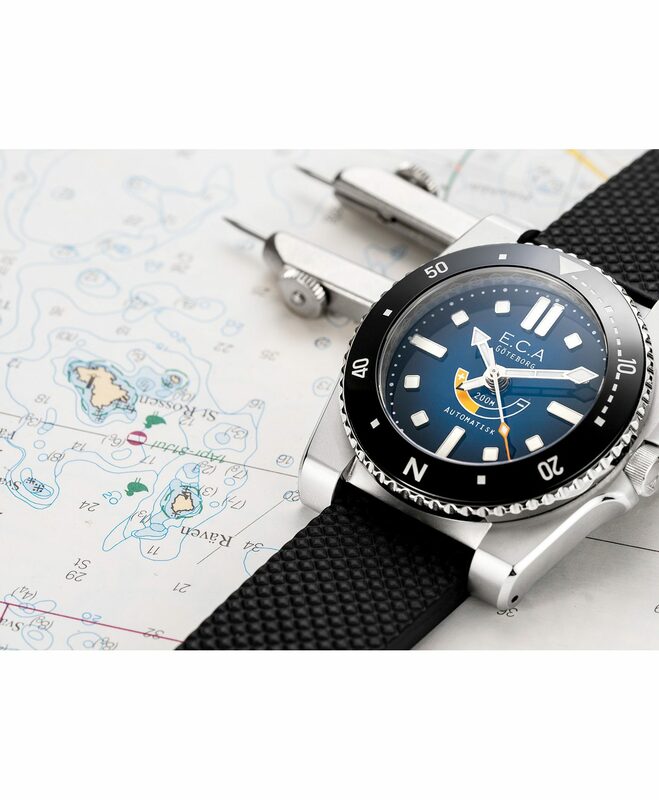 Designed to be a four-season tool watch, the Denise is as usable during ocean diving in summer as winter navigation in the Alps where visual landmarks are abundant. 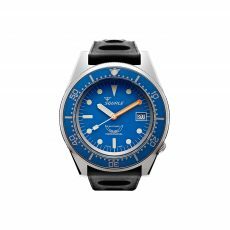 Primarily being a 200m dive watch, the ceramic bezel can apart from being used to measure time with the second, minute and hour hand, be utilized as a reliable compass. A centrally positioned power reserve indicator let you know exactly how much energy is stored within the watch if you ever need to put it down, knowing how long the movement will keep running. When fully wound, the movement runs for 50+ hours and is calibrated by hand in a Performance Center to an outstanding accuracy. 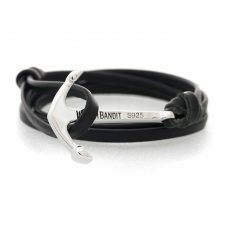 The rubber bracelet is designed to take a beating while being comfortable to wear. 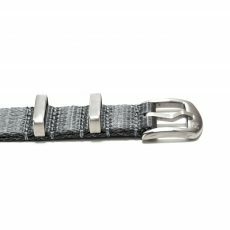 With the new dive buckle, you can adjust the length of the bracelet an extra 8.5mm without removing the watch from your wrist, made to quickly expand the bracelet when wearing the Denise over a wet-suit or a ski-jacket. The lugs are drilled to fit single-shoulder spring bars, securing the bracelet from being accidentally torn off the case. 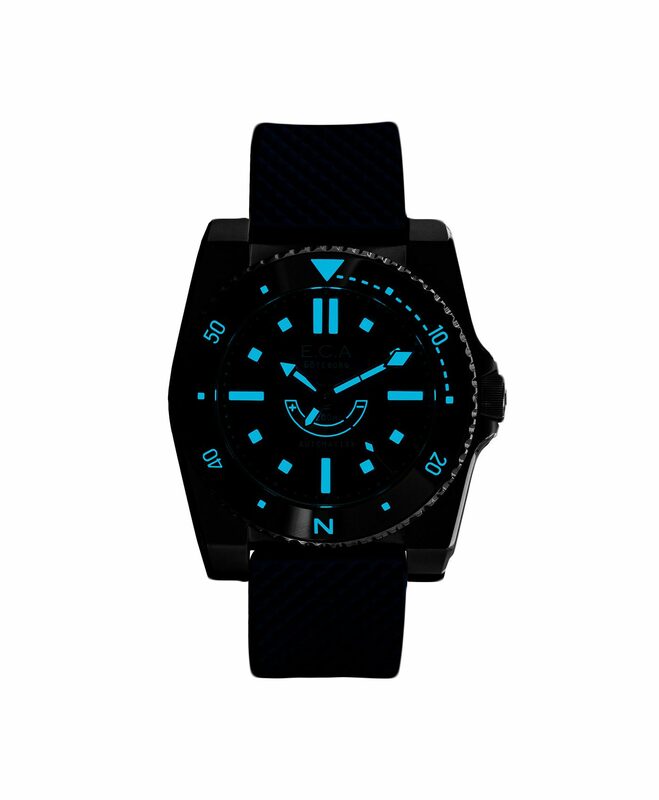 The case is a continuation of the Calypso design, sturdy but sophisticated, with broad shoulders and clear-cut bevels swirling around the watch from lug-to-lug. Denise is shorter than the Calypso by 2mm while remaining 40mm in diameter. It’s 14mm in height and features finely applied angles to achieve a sleek look, suitable for all-occasion wear. 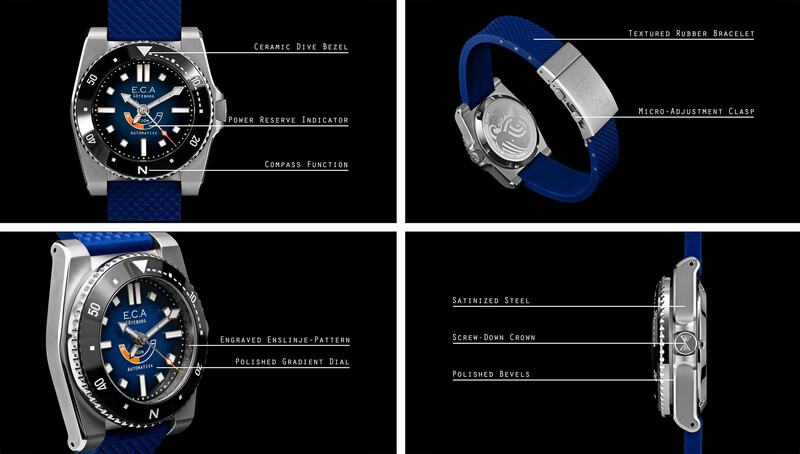 The gap between strap and case is covered, making any 20mm accessory integrated to the watch. 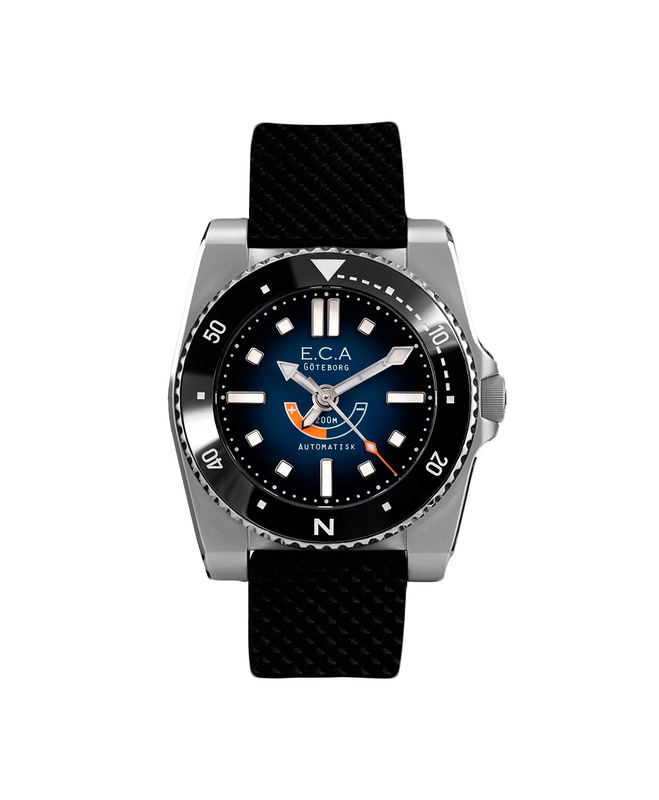 E.C.Andersson Watch Co. creates versatile watches with high quality, developed to endure all challenges, occasions, and environments in your daily life. E.C.Andersson Watch Co. has a strong relationship with the sailing tradition of western Sweden and strives to create watches that matches both the harsh climate out at sea and the more formal, social environment once docked in harbor. 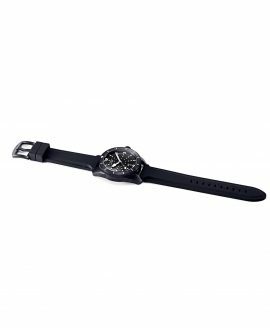 Watches with the sole focus on versatility and durability, made with high-quality materials, equipped with reliable mechanical movements. 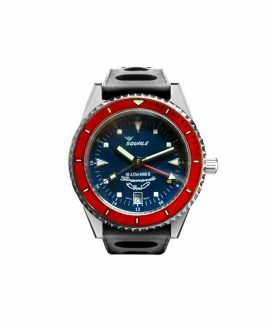 On all models, you will find at least 100-meter water resistance, a sapphire crystal glass, screw-down crown, and at least one weatherproof strap option. 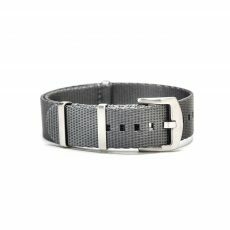 E.C.Andersson Watch Co. is passionate about the process of bringing innovative designs to life, balancing the fine line between progressive and classic sophistication. 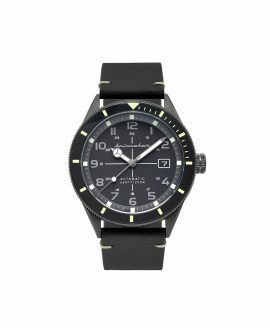 The creative process is important to E.C.Andersson Watch Co., which is why they are unwilling to produce big batches of each model, and rather focus on extensive quality control and deliver exclusive designs aimed for conscious customers. 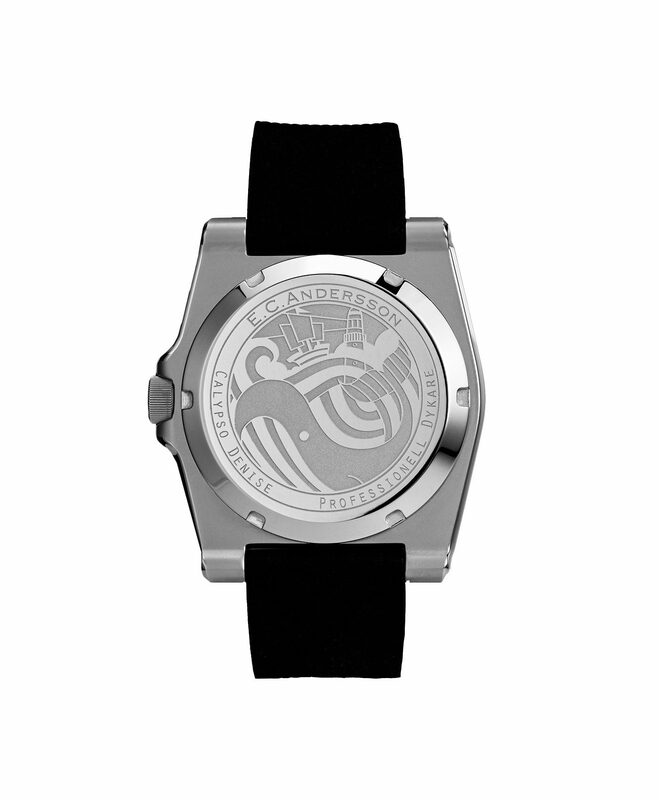 E.C.Andersson Watch Co. always make sure to use movements with the highest reliability, that are easy to service and will last long enough to be passed on for generations. Keeping spare parts for every model is your insurance, making sure each watch is able to be revived if damaged even years ahead. The Scandinavian way of design is clean, sophisticated, functional and durable. 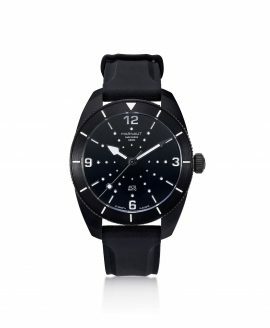 E.C.Andersson Watch Co. has embodied the Scandinavian design language, not by studying it, but as a given natural course. 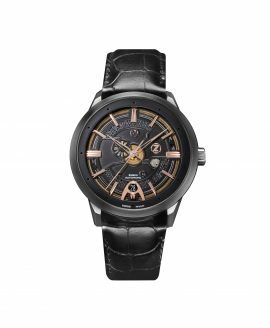 Having its head office in Gothenburg, E.C.Andersson Watch Co. is based in the center of Scandinavia, surrounded by the natural beauty of northern climate. The salty ocean winds consistently reminding us of the relentless Northern Sea, pushing its waves up Sweden’s rocky shores, and the breathing pine forests, howling of natural wildlife.